Once you have found a teacher, the next step in learning the oboe is to find the right instrument for you. Depending on your budget there are several options available to those wishing to start the oboe. There are a number of oboe makers who offer student, graduate and professional models of their instruments. For a beginner, the student models offer the best option as they feature less keys, are lighter than the more advanced instruments (ideal for younger students) and are considerably cheaper than professional models. For example, there are instruments such as the Junior Model by Howarth of London, the Petit Mains by Cabart of Paris or the John Packer JP081 model which are significantly lighter due to the reduced key work which are ideal for students looking for a starter instrument. When choosing an instrument, it is best to consult with your teacher to make sure you choose an oboe that is in good condition and on sale at the correct price. This is particularly crucial when buying a second hand instrument. While it is possible to buy second hand instruments cheaply over the internet, it is always preferable to have the option of trying an oboe before purchasing it as you may be buying an instrument that requires considerable repair work which the seller is not necessarily aware of. In the UK, there are a number of oboe makes offering beginner oboes that you should be aware of: Howarth, John Packer, Cabart and Buffet. It is also important to see if your local music shop or music service have rental instruments available. It is important to know that if you are buying an oboe for your child and they are studying at a state institution, they can ask for their school or academy to purchase the instrument on their behalf in order to purchase such an instrument VAT free. This 20% reduction in cost can be considerable in helping to obtain your child’s first instrument. It is worth checking in advance if the retail you are buying from sells under this scheme as it is nationwide and recognised by HMRC. A number of music shops do offer oboe rental opportunities. Particular in early stages of learning this can be an ideal solution. 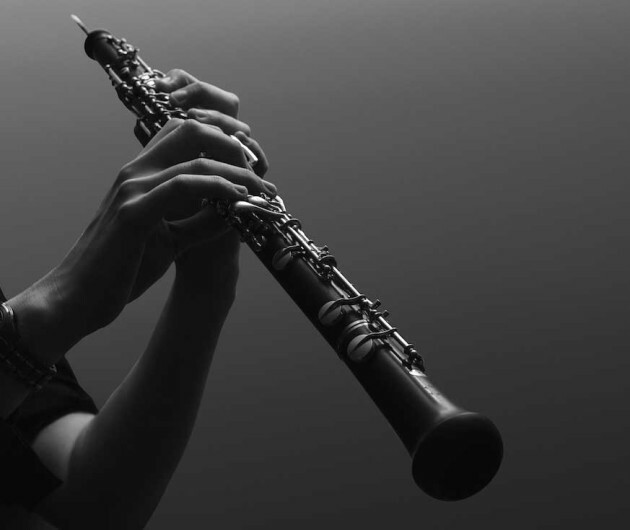 In a similar way to leasing a car, it can be advantageous if you want to try an oboe for a shorter period of time, or you do not wish to buy an instrument without trying it for a period first. It can also help to minimise general servicing bills depending on your circumstances.